Trade deficit in December stood at $3.75 billion, slimmer than $3.97 billion gap posted a year ago and $3.90 billion shortfall registered in November. The December print was the lowest since $3.72 billion deficit chalked up in September. 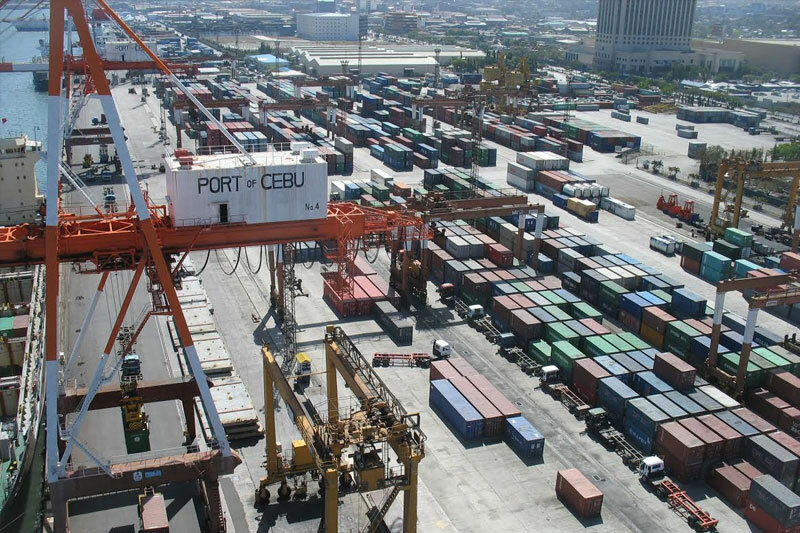 Trade gap in the Philippines has been yawning since 2017 amid a rise in imports to feed the Duterte government’s ambitious infrastructure program, reversing the nation’s current account surplus to a deficit and pressuring the peso. According to ING Bank’s Mapa, the trade gap will remain relatively wide in 2019 and will continue to weigh on the local currency throughout the year. “Meanwhile, exports are seen to remain lacklustre given the dependence on the electronics sector to carry the entire export base, all the more given the external environment and the US-China trade war,” he added. “Despite the continued weakening of the Peso, export performance has not gained the so-called competitive edge that we had hoped it would derive from a weaker currency. Much more will be needed to get the export base off the ground,” he continued.